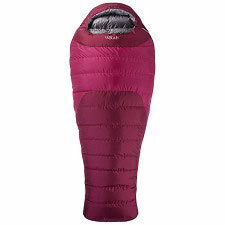 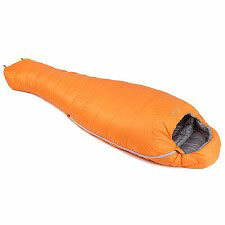 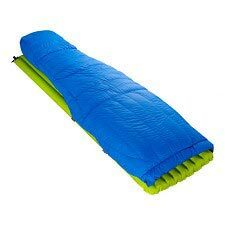 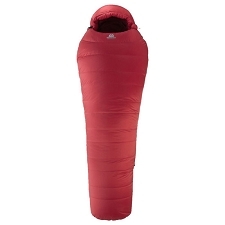 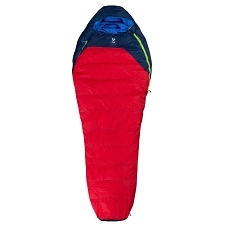 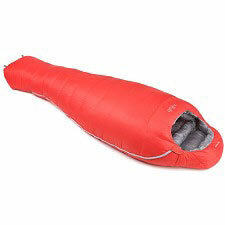 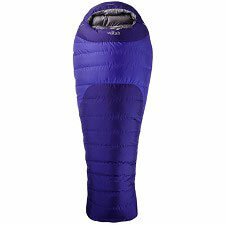 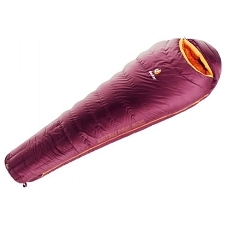 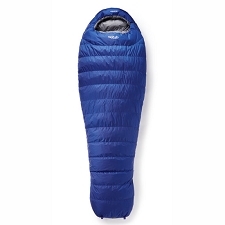 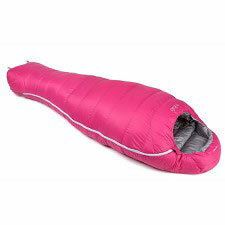 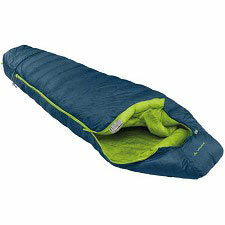 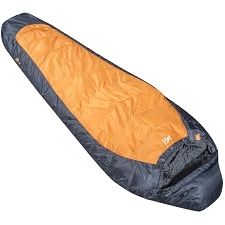 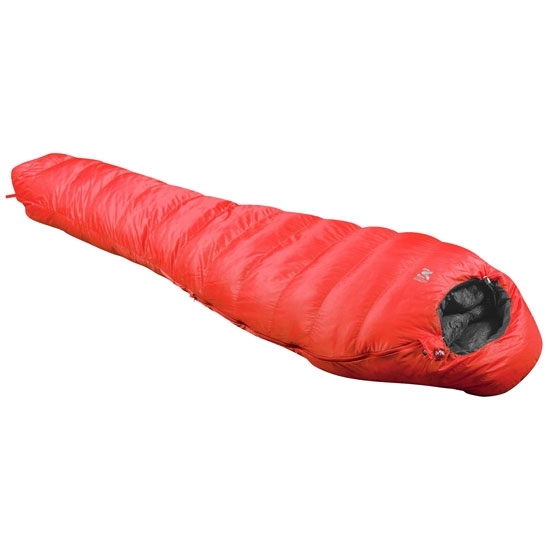 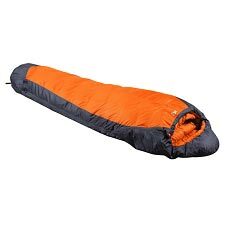 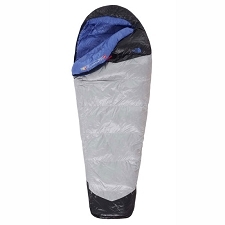 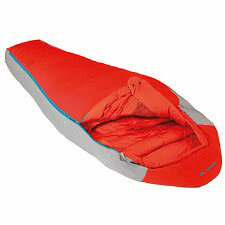 4−season sleeping bag by Millet with a combination of 700 down and synthetic insulation. 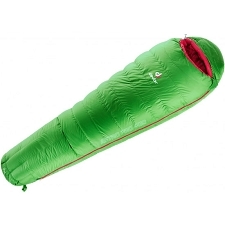 Excellent warmth to weight ratio and highly compressible. 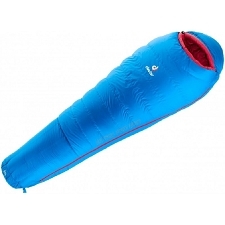 The Alpine Ltk 900 has a full length zip and adjustable hood. It also features an inner pocket for small items. Ideal for mountaineering and other winter activities. 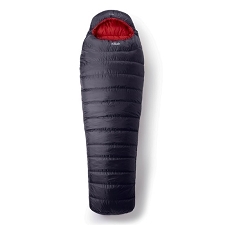 Outer fabric: Polyester 20D / 400T RipStop. Inner fabric: Polyester 20D / 380T. Insulation: 550 g, 70% down FP 700 and 30% synthetic fiber.